One of the biggest and longest-running paddleboard races in the world was held in Hawaii today: The 36th Annual Da Hui Race on Oahu’s North Shore. The event is also the first race of SIC Downwind Month and from all reports the wind was blowing and the bumps were rolling today. 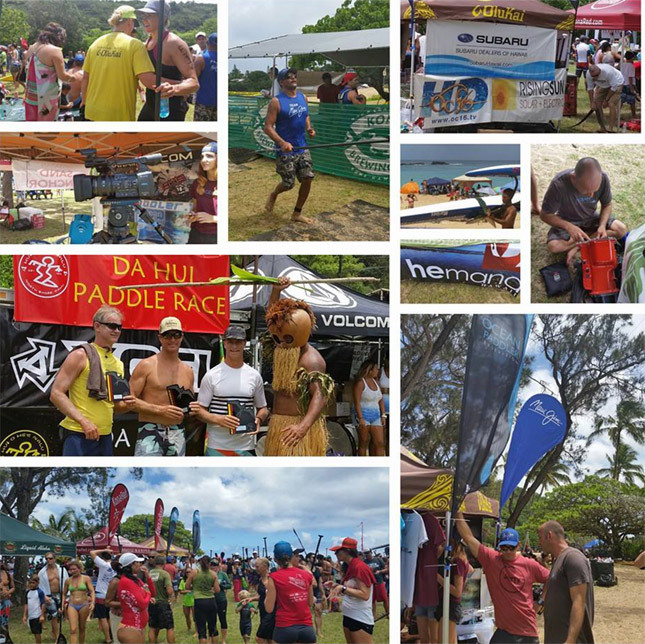 Da Hui’s “Independence Day Race” is held each year on the 4th of July and always attracts hundreds of paddlers but this year was surely a record: 338 stand up paddlers and over 600 in total (across the SUP, prone and outrigger divisions). 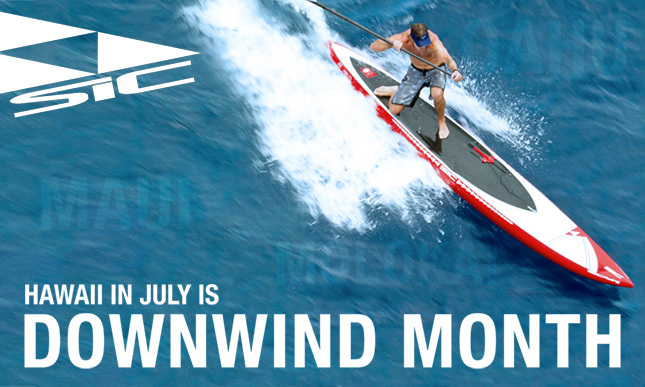 Competitors scored a great downwinder along the North Shore today, with the short course running from Sunset to Waimea while the elite long course started at Turtle Bay. Mo Freitas won line honours on his unlimited board, while behind that it was a close battle between North Shore local Andrew Logreco and reigning Molokai champ Travis Grant. Impressively, Riggs Napoleon crossed the line in 4th despite paddling a 12’6. Click here for raw results, including prone and OC results.